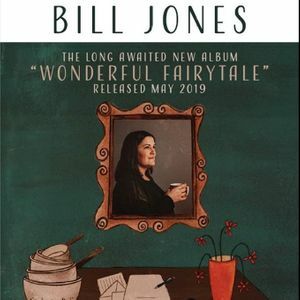 Award-winning Sunderland folk musician Bill Jones comes to Pop Recs with her Wonderful Fairytale album release tour. Bill will be accompanied by Jean-Pierre Garde (violin, viola). Support from Gareth Davies-Jones (www.garethdavies-jones.com).